TAKE A RIDE ON THE WILDSIDE! 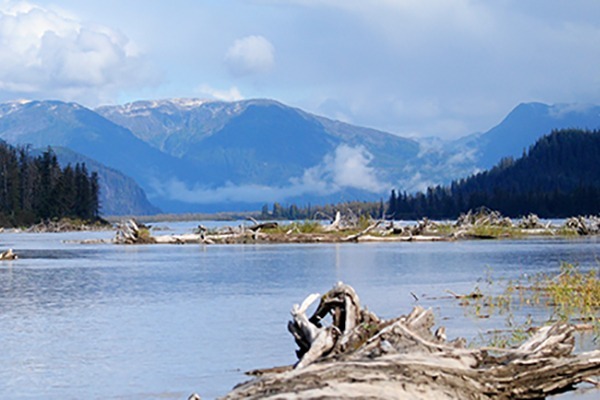 The Stikine River is one of the last great wilderness areas remaining in North America. You will be immersed in rugged and spectacular beauty throughout the day. 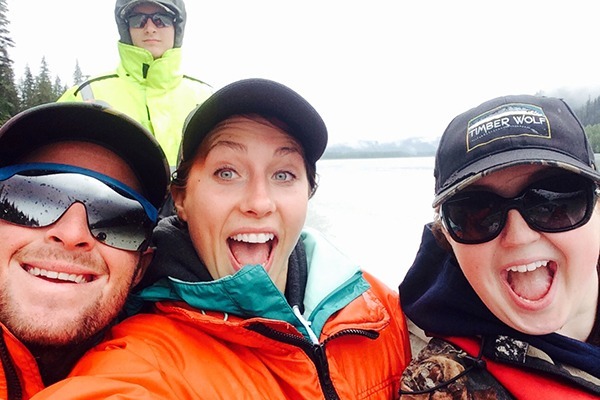 Don’t settle for the average river tour, come with us and experience the Stikine like a “local”! 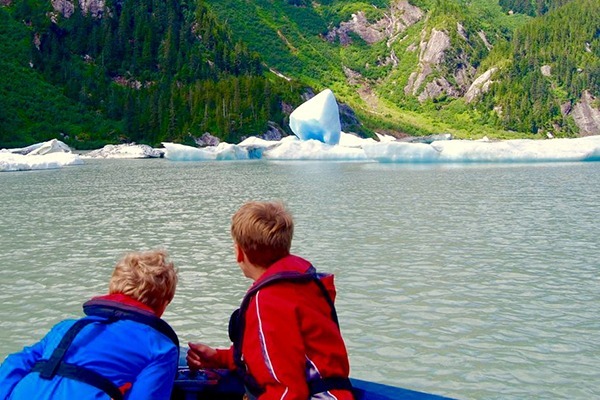 A fourth generation Alaskan, with a lifetime of experience on the Stikine, will guide you off the beaten path to hidden secrets of this vast untouched wilderness area. Coffee is always brewing as we gather at our office before departure. We make sure you have everything you need for the day. Because the Stikine extends over a vast and diverse area, our day will begin with a chat about your specific interests. 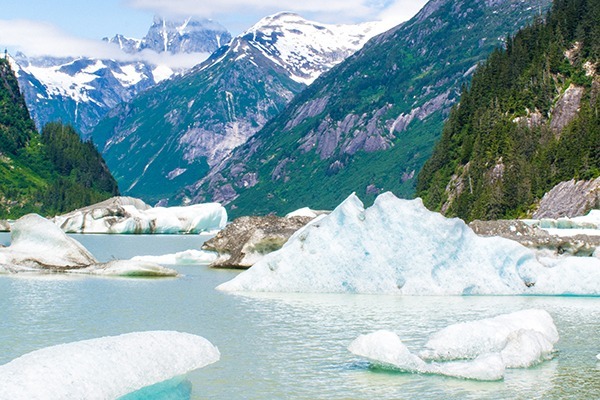 Whether it’s photography, glaciers or wildlife, we will tailor your adventure specifically to you! 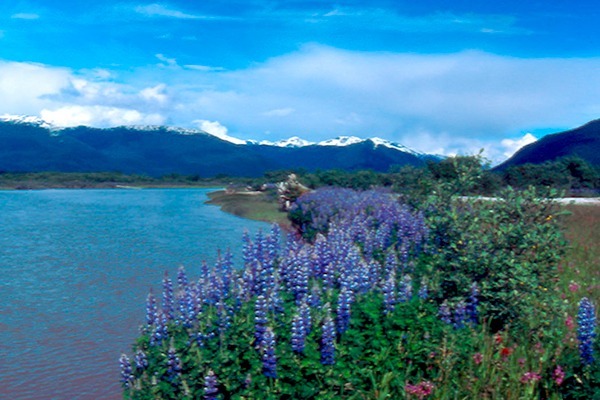 Before you know it we will be off on our way to experience one of Alaska’s truly wild areas. 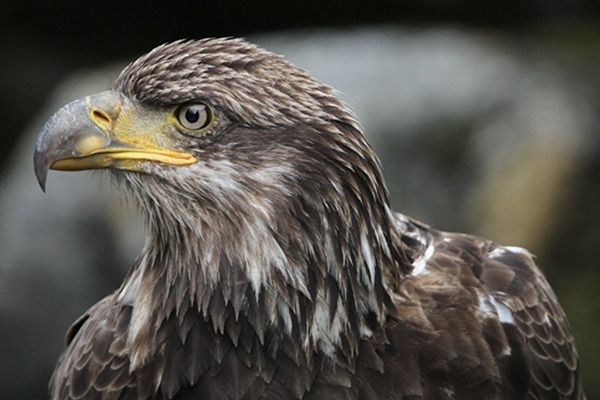 Our guides are certified naturalists and Alaska state certified guides, not to mention history buffs! 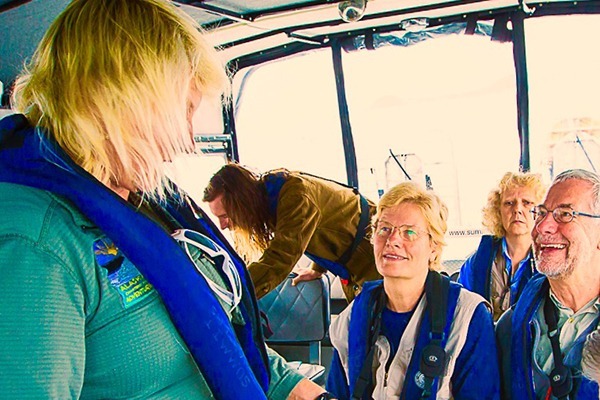 Enjoy the ride on the nimble jetboat “Wildside”. We will take you where big tour boats won’t! 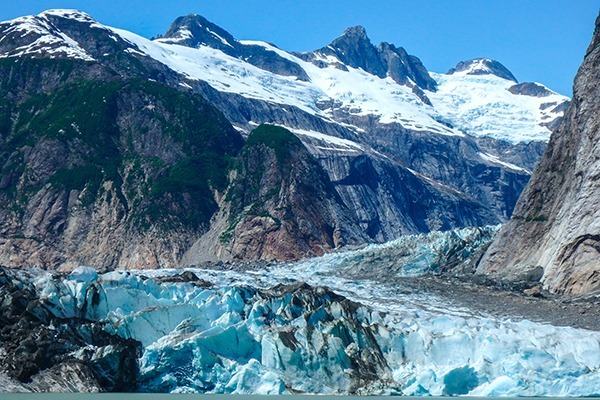 From the towering coastal rainforest, steep snow capped peaks and glaciers, there is something for everyone of any age to enjoy. 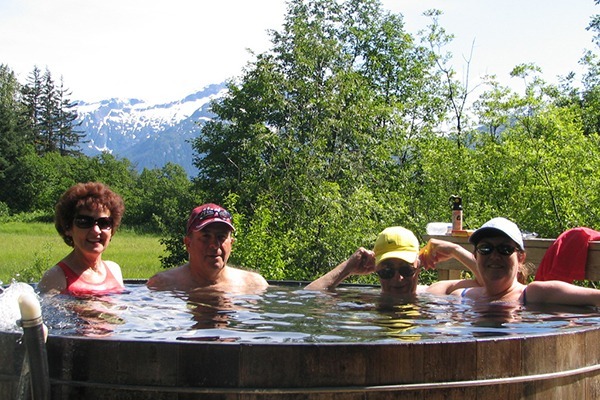 With our specialized vessel and highly experienced guide, you will see beautiful salmon streams, have the opportunity to stop and photograph wildlife and soak in natural hot springs. This tour is the perfect way to explore the less traveled “backroads”. 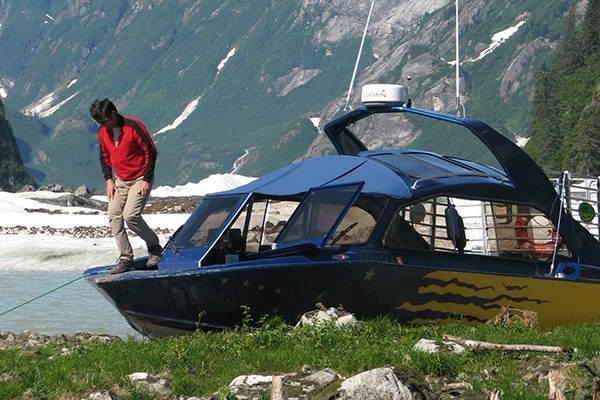 We have generations of experience here on the Stikine with an unprecedented safety record. There’s no place we’d rather be! For us there’s nothing more fun than sharing its unmatched beauty with you. Relax with our long leisurely tour. We stop frequently to get out of the boat so you can experience the river like a local. Gather ice at the glacier for your evening drinks, pick some vegetables from our remote family homestead or feel the mist from powerful waterfalls. Join us for this once-in-a-lifetime experience! 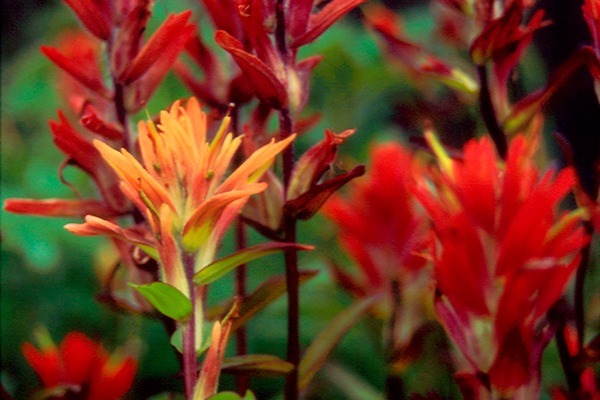 Each trip is a unique and customized, filled with nature’s unexpected displays. 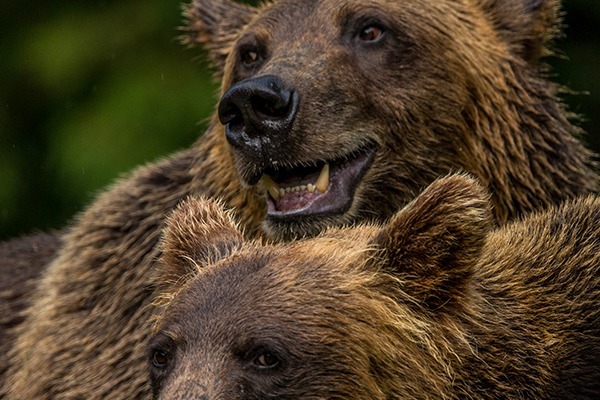 You won’t leave without seeing Alaska’s rare beauty face-to-face. Not to mention, memories to last a lifetime! Judy Kyle: We had such a great time on the jet boat excursion with you, it continues to be a highlight of our trip. Richard Konige: Great trip! Beautiful scenery. Knowledgeable guide. Sherry Bardall: Very personal, great tour, excellent narrative and scenery.